Until April 30, you have a chance to win free ebooks of all romance sub-genres by the 11 contributing author by participating in this giveaway. Either go to Connie Bretes’ website (the event sponsor) website here or enter via the rafflecopter. If you haven’t already participated in the giveaway for a chance to receive free ebooks in several genres, don’t wait. Click through to the page on Connie Bretes’ website or enter through the Rafflecopter below. My giveaway, Silent Signals, is a historical western romance set in December 1887 in Aspen, Colorado with a rancher and a woman who trains shepherding dogs. I’m participating in a multi-author giveaway along with thirteen other authors that could land a free book in your ereader in time for Christmas enjoyment. Lots of genres are represented, from historical to contemporary to mystery and from sweet to sassy. So be sure to click either on the Rafflecopeter below or on the link that takes you to the facilitator Connie Bretes’ website. 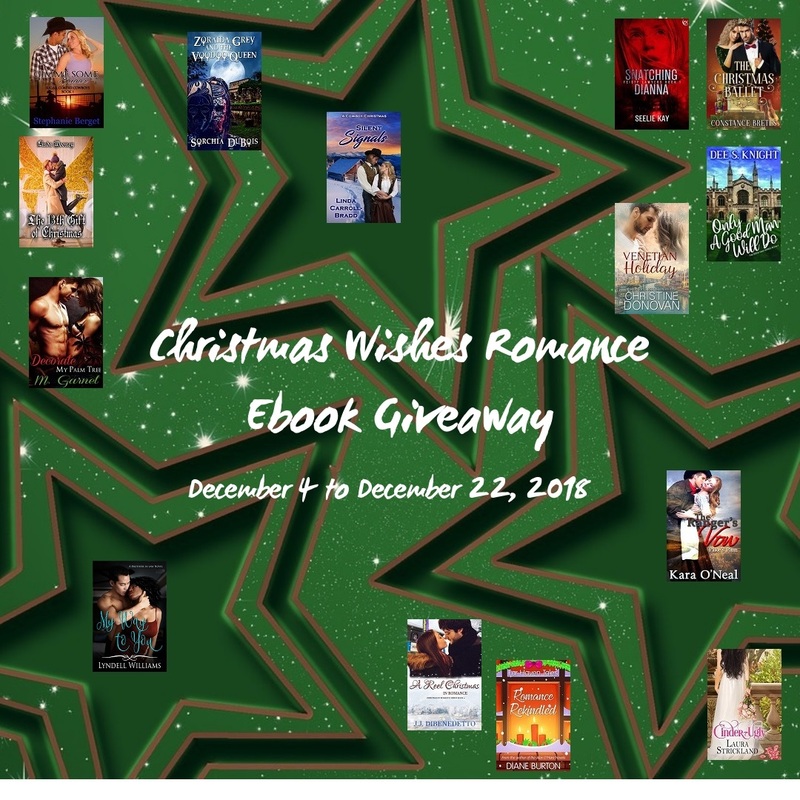 My giveaway title is a Christmas-themed novella titled Silent Signals. 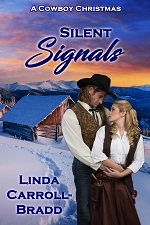 Tagline: Will the valley’s feud between cattlemen and shepherds keep Konrad and Anora apart? BLURB: After losing half his herd in the Great Blizzard of 1886, rancher Konrad Werner needs to safeguard his cattle. Tomboy Anora Huxley trains the Australian Shepherds and Kelpies that run the family’s sheep herd. 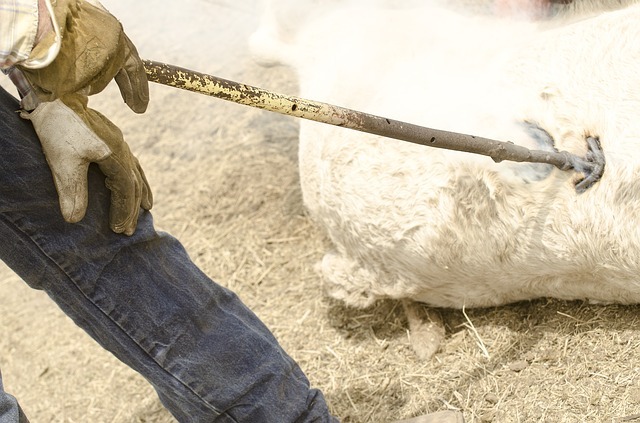 Although cattlemen and shepherds are at odds, the pair discovers common interests. A threat is overheard, and Konrad rides out to Anora’s ranch to protect her. The tense situation reveals their true feelings. Will Anora be swayed by family loyalty, or will she listen to her heart that responds to Konrad’s silent signals? Hi, Linda, thanks for having me. It’s great to be here. I write freestyle. I’m a pantser, not a plotter. Years ago, I took classes to study plotting. I tried using 3 by 5-inch cards for each scene, colored posted notes for each character and made outlines of the book. This works well for many writers. But I had a bout of writer’s block when I tried it. My creativity shut down and I was stymied. Now I write as Jo Beverley used to say, “out into the mist.” I know where the book starts and ends. After that, I let the characters take me through the events and plot twist. I add characters as I see they are needed. In one of my romantic suspense books, Shattered Rules, I was more than halfway through the book when I realized the person I thought was the villain was a red herring and another character became the bad guy. I listen to all kinds of music, rock, classical, jazz, etc. I’ve even listened to the international news for a suspense book I was writing. 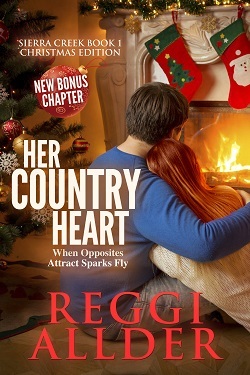 For the Sierra Creek Series Her Country Heart Christmas Edition and His Country Heart, I played country western music as the books takes place in a small town in the foothills of California, with a strong cowboy and a determined woman. 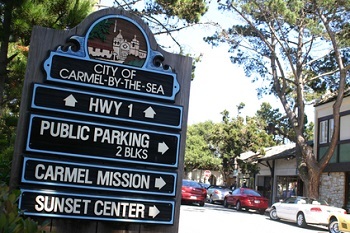 Three of my favorite places for a vacation are San Francisco, Carmel by the Sea and Lake Tahoe, California. 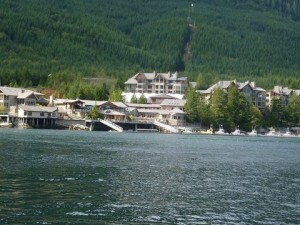 I’ve used these locations in several of my books, including two suspense and a western contemporary. It’s great to go online and check out cities, but nothing can compare with meeting the people of the area. I experience the food, weather, and atmosphere, things not available online. 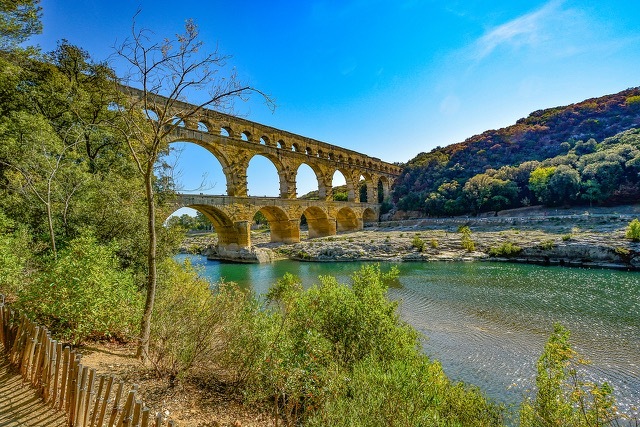 I’m looking for another place to visit–any ideas? Can you share a tip about what you do when you get struck in creating a story? Often, I’m writing two books in different genres and I will switch to the other genre. When I’m really puzzled, I take a break and do something completely different, garden, cook, read, etc. If I have enough time, I’ll take my dogs out for a walk. I bring my phone/camera and take pics of whatever attracts me on that day. Usually an idea comes to me during the outing. I grew up with a dog and a cat. Now we live with two dogs, a pure bred and a rescue puppy who barks too much, but is very sweet. I’ve also raised a puppy for Guide Dogs for the Blind. She lived with us for over a year and then returned to guide a woman in Southern California. I’ve also volunteered as a foster care person for Guide Dogs for the Blind. I always wanted a horse, but it never happened. Still, I enjoyed researching quarter horses for my cowboy in Her Country Heart Christmas Edition. A review of one of my books said, “…a darn good read.” That’s what I hope for readers, to have a compelling read with characters they care about and are hard to forget. Whatever their mood, I want the reader to get lost in the story and come away with a sense of optimism. Crazy for cowboys? Want to fall in love? Will Amy Long have a home for Christmas? A single mother, she was downsized and then lost her apartment in the city. Hoping to find a fresh start, Amy returns to the small town of Sierra Creek. Does she fit in? Cowboy Wyatt Cameron knows she belongs in the city and he has the power to see she returns. Sparks fly when opposites attract. 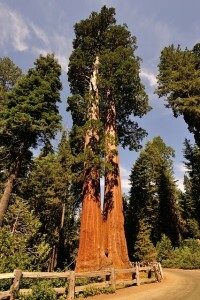 “Sierra Creek,” the driver shouted as the Greyhound Bus came to an abrupt stop on the two lane highway. Amy Long pushed her hair behind her ears and grabbed the worn suitcase. Surprised to see her hand tremble, she seized the case with both hands and rushed toward the front of the bus. A gust of hot wind slapped her face as she stepped off the bus. Gravel pelted her bare legs when it drove away. She squinted and read a faded road sign, Sierra Creek population five thousand. There wasn’t a building in sight. After years of living in the city, she’d forgotten how sweltering and desolate it was here. She’d vowed never to return home. Odd it was the first place that came to mind when she and her young son needed a fresh start. With Granny gone, there was no family left to welcome her. She swallowed a sob. Maybe it was a mistake to come back. The relentless afternoon sun beat down on her shoulders and her arms began to burn. San Francisco, the air-conditioned city, seemed a million miles away. Impatient, she cleared her dry throat, wiped perspiration from her forehead, and let out a groan as the minutes ticked by. What wouldn’t she give for some shade and a bottle of ice water? With a sigh, she pulled out her smart phone and checked the time. Thirty minutes since she’d arrived at the bus stop and not a single car had gone by. Where was the arranged ride into town? Granny’s handyman was supposed to meet her. He obviously wasn’t a stickler about being on time. She reminded herself she was in the California foothills not in a busy metropolis where time was money. The sound of a truck rumbled in the distance. With the back of her hand, she pushed her bangs out of her eyes and squinted. Hopeful, she watched the pick-up come closer. A shiny black Ford F 150 with extended cab pulled up in front of her. “Amy?” A man yelled through the open window as his brown hair fell casually over a high forehead and deep-set blue eyes sparkled in the sunlight. She moved nearer and stared at his wide cheek bones, square jaw and full lips. About thirty? A flutter of recognition stirred in her as palpable charm radiated from his broad smile, Wyatt Cameron. Surprised by his gruffness, she stepped back. She shook the pebbles from her flip flops and picked up her suitcase. Filled with everything she and her son might need, she grunted and struggled to lift the enormous bag high enough to push it into the raised truck bed. Wyatt hopped out of the cab and brushed by her. With a sharp intake of breath, she took in his fresh just-out–of–the-shower scent. Effortlessly, he tossed the bag into the truck. She quickly hauled herself into the vehicle and slammed the door. “Nice pick-up. Beautiful upholstery,” she said trying for casual conversation. She ran her hand over the black and white leather seat. Pretty fancy truck for handyman. The job must pay better than she’d thought. For some reason she’d believed Granny’s handyman would be an old retired guy gnarled from too much sun and hard work, not the hunk sitting next to her. She sighed and leaned back. The purr of the truck’s engine soothed her and her breathing slowed. “I’m HOOKED!!! …A seriously great book!! and I am so happy it is a series, because I am invested in what happens to Amy and Wyatt. 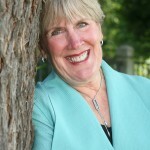 An author of romantic suspense and contemporary romance novels including “The Sierra Creek Series,” where strong cowboys and determined women intersect. Reggi writes tales of love lost and then found and stories of heroes and heroines who discover love and wonder if they’ll live long enough to enjoy it. Her characters cope with longings and betrayals as each fight to discover a hidden strength. 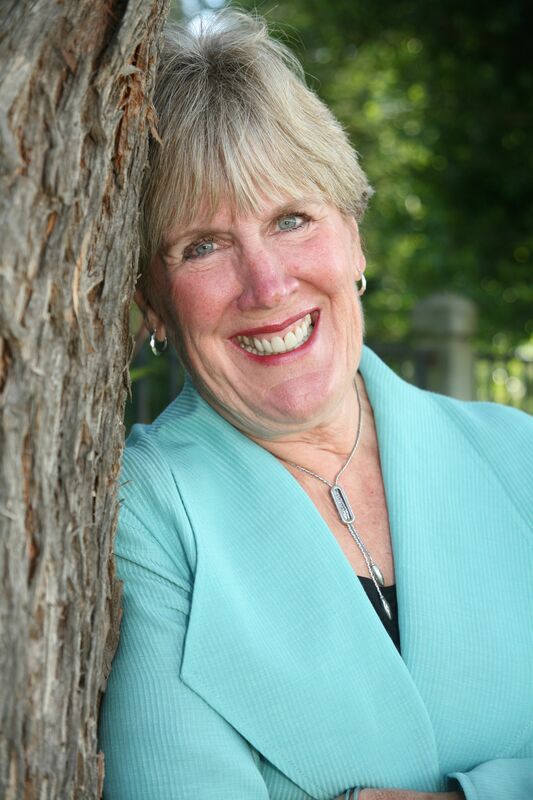 At University of California at Los Angeles (UCLA), she studied screen writing and creative writing and is a past chapter president of Romance Writers of America and current member of RWA. It makes her day to hear from readers. Leave a comment for a chance to win a kindle eBook of my new novella With Glowing Hearts, a World War Two romance- Love can be found in unexpected places. The winner will be chosen randomly and announced at the end of the day. 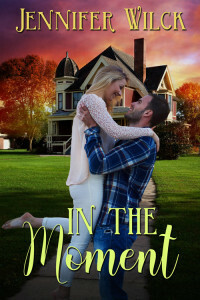 In the Moment, my latest contemporary romance published by The Wild Rose Press, was inspired by a tour of a local Victorian mansion that my girls and I took. The house was for sale, and as we wandered the three floors admiring the woodwork, molding and features unique to Victorian mansions, I couldn’t help but wonder about the people who used to live there. Their history seemed to ooze from the very walls and floors. I would have given anything to buy the house, finish the renovations and live there, but unfortunately it was out of my price range. So instead, I decided to set my next book there. 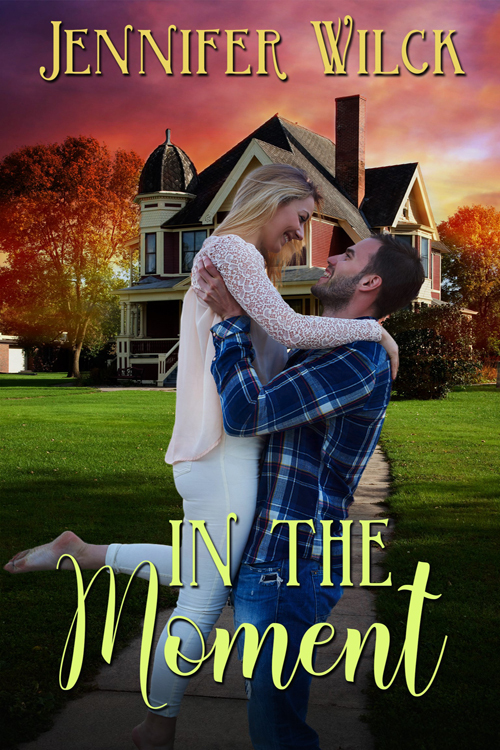 It is now the main setting of In the Moment and I enjoyed revisiting the house through pictures as I wrote. I worked really hard on the cover with the cover artist—I wanted to convey the tone of the book and include the house—I think she did a great job! She stood there, confused and aching. GIVEAWAY: One commenter randomly selected will receive an e-book copy of her backlist title, Addicted to Love. When Pelican Book Group asked me to write a “New Adult” novella for their Pure Amore line, I jumped at the chance. I had a story in mind that came from the heart. A large part of this book harkens back to my teenage years, to a boy I had a huge crush on. He was definitely in the “elite” segment of our church youth group—the cool kids I so longed to be a part of. In A Semi-Sweet Summer, I tried to transfer some of that raging angst into fodder for Cassidy’s discomfort in finding her unrequited love living right next door. Cassidy never really fit in, hardly that enviable cheerleader, not a person that anyone would notice. Rather, she sees herself as sort of an ugly duckling. Can anybody out there relate? Cassidy Cooper is back in town. Ten years earlier, she’d given her heart to a boy who’d humiliated her deeply. As the beneficiary of her sister’s estate, she’s determined to accomplish her sister’s dream, a chocolate truffle shop. Hunter Gray is intrigued by his new neighbor. His escape artist cow, Marigold, engineers an introduction…but it’s not the impression he was hoping for. 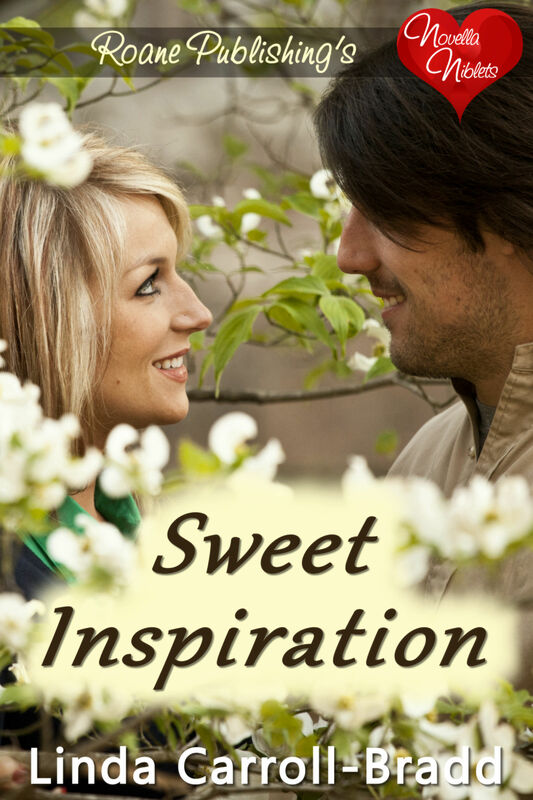 Baffled by the suspicion he’s seen this woman before, he plots to win Cassidy’s heart. With her unrequited love interest living so close, Cassidy prays for strength. Hunter? He just wants to get to know the pretty girl next door. Gabby pulled up short and Cassidy stiff-legged it out of the car. She strode across the lawn, her heels sinking into clover with every step. When she was ten feet away from a mangled fence, she spied a man headed in her direction, picking his way across the field next door. His periwinkle-blue cotton shirt stretched across broad, muscular shoulders, his thick, dark-brown hair was ruffled by the light breeze. OK, he had nice, wide shoulders, but she had a damaged fence. She stepped closer. The oxford button-down fit him as if it was made for his fine physique. Her ex-boyfriend’s London tailor couldn’t have done any better. Cassidy moved another step closer. The man’s chestnut-brown eyes, with a hint of copper, zeroed in on hers as he swiped an errant lock of hair off his forehead. The blast from her past nearly slapped her to the ground. In high school, she’d pined for this man from afar. In her adolescent journal, she’d waxed lyrical about his many fine attributes. She’d lain awake countless nights dreaming of the dimples in his face, his broad chest…and his lips. And then, at the end of her sophomore year, he’d ruined it all. Her passion swung the other direction—hatred for his despicable self. “Is that your animal on my lawn?” She knew a bovine when she saw one, and this one was impressive. Long, long legs, massive hooves, and…who knew cows could be so whopping enormous? The cow turned dark, liquid eyes on Cassidy and she could swear the creature smirked. Wickedly. As if it were claiming the lawn as its own. Why wasn’t she over this stomach-clenching angst? She’d forgiven him years ago, so why did the rusty barb of humiliation pin her like a bug to a board? She smothered a sigh just as the recalcitrant cow lifted her tail and plopped a cow-pie on spring-green grass. 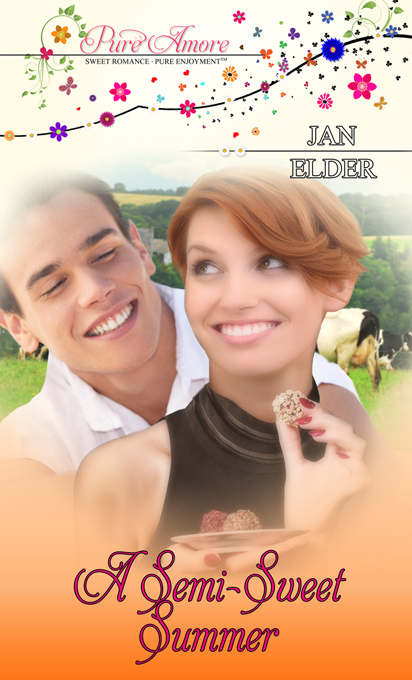 JAN ELDER is an inspirational romance writer with a passion for telling relateable stories. 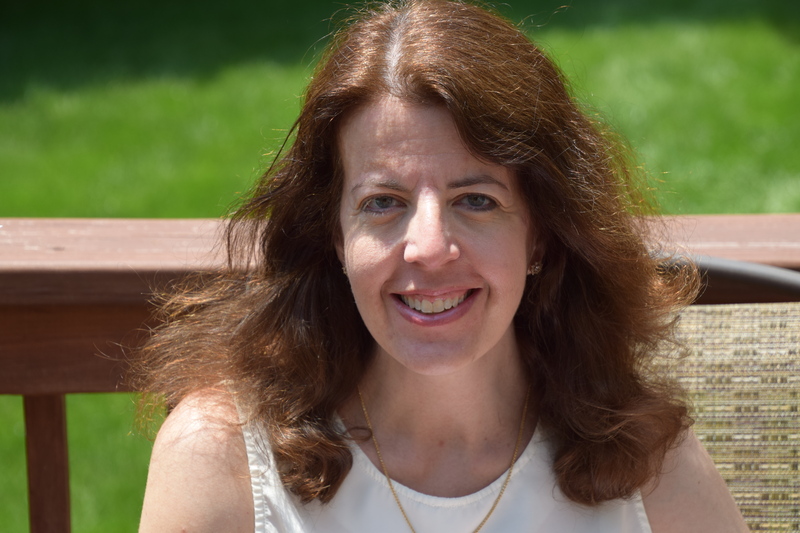 She strives to write novels that will strengthen the reader’s faith, while also providing an entertaining and engrossing love story. She lives in Maryland with her beloved husband and two pampered cats. One ebook will be given away to a lucky person who leaves a comment on this post. 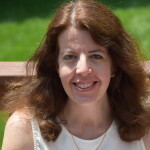 Today is my day to have a question & answer featured on the Party Page on The Romance Reviews site where the celebration of the site’s 6th anniversary is going on all month. Click here for a chance to win tons of books and prizes from the multiple authors in various genres featured each day. 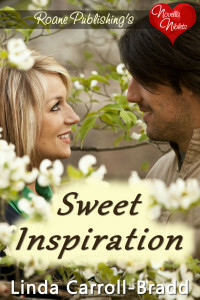 My giveaway is a copy of my latest contemporary release, Sweet Inspiration. 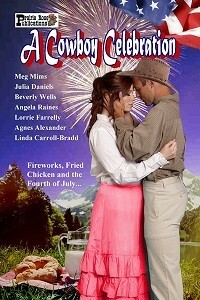 Today marks the approximate one-year anniversary of the release of A COWBOY CELEBRATION, a seven-story historical romance anthology published by Prairie Rose Publications. Contributing authors are: Agnes Alexander, Linda Carroll-Bradd, Julia Daniels, Lorrie Farrelly, Meg Mims, Angela Raines, and Beverly Wells. An added bonus is each story mentions a tasty picnic dish and the recipes are included. My novella is titled Forged By Fire, and I loosely based the story on the Beauty and the Beast fairytale. Can a wounded soul find solace in the attentions from a cook who nurtures through her culinary creations? Ivey Treadwell, cook at her family’s boarding house, wants to accomplish something big. For now, she satisfies herself with improving on the traditional recipes for the boarders by adding herbs and spices she gathers. An incident with a broken pan causes her to see Berg Spengler, the town’s blacksmith, in a new light. Stigmatized for his huge size and blamed for his brother’s injury, Berg has discovered being alone is safer for his heart. But when he sees interest spark in Ivey’s eyes, he decides to take a chance and approach her. The pair discovers an attraction that heats up each time they are alone together. Will Ivey convince Berg his wandering days are over and home is here with her in Comfort? The Longest Way Home by Lorrie Farrelly—Maddie, an orphan, is torn when her father shows up to reclaim her from her adoptive mother. For the Love of Grace by Julia Daniels—Poppy travels west to find her sister—but her own happily-ever-after awaits, as well. Brighter Tomorrows by Beverly Wells—Callie trusts no man. Chase Matlock is fearful to love again. He gets his man, she gets her adventure, and together they find it all. Second Chance at Love by Agnes Alexander—A temporary living arrangement might lead to something else when love enters the mix. Never Had a Chance by Angela Raines—How can a deadly trick bring two people the love they didn’t know they needed? Leave a comment about your favorite Fourth of July food for a chance at winning an ebook. 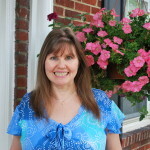 Hello Linda, and thank you so much for welcoming me on your blog today. I live in the very green and pretty Rossendale Valley in Lancashire, England, and although it is very different from Lyon in France where I grew up, I love being here! I always wanted to live in England (I blame Jane Austen, the Brontë sisters and Thomas Hardy for firing my imagination! ), and I came to work at the university of Manchester as soon as I finished my studies in France, and I never left! I now teach full-time time in a secondary school. I have three children, two boys and a girl, who are growing up very fast. 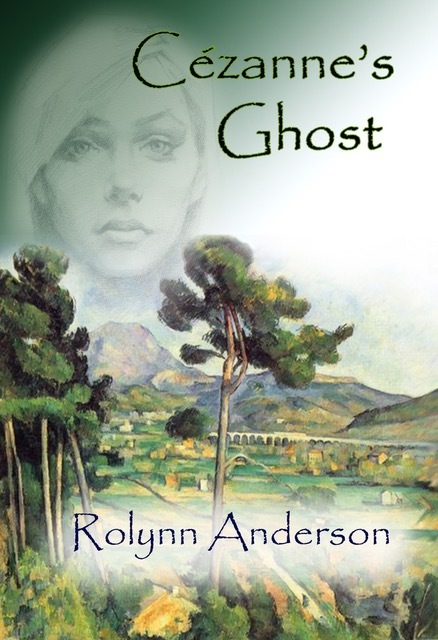 Atmospheric settings, haunted heroes and unconventional heroines. My characters always come first and somehow the plot evolves around them. I love listening to music, but not when I write. I prefer silence – although in my house, that never happens! However there are always specific songs and composers that accompany me whilst writing a story. For example, when I was writing my DANCING FOR THE DEVIL Trilogy, I listened to Rumours by Fleetwood Mac as well as to traditional Scottish folk songs. When I was writing THE LION’S EMBRACE, which is set in North Africa, I listened to a lot of music from local Tuareg artists, including modern ones such as Bombino. Research starts the moment I get an idea for my plot. I absolutely love it! I love the excitement of finding anecdotes, facts or pictures which will make my story and characters come to life. And very often I will find a little gem that will steer in a completely new direction. I go for a walk either on my own or with my daughter. Although she is only ten, talking to her can sometimes help me see the way forward in a story. Another thing that works for me is scribbling on my notebooks and letting my imagination run wild. I have several! I love going to Devon and Cornwall. Last summer we went to Northumberland and it was absolutely breathtaking! I still dream about the long walks we took on the beach near Bamburgh Castle. All the time! I love travel guides, paintings, history books and maps for inspiration about locations. I also need to find a photo of my hero – or a few and then I do a mix in my mind – but funnily enough, not of my heroine as I always know exactly what she looks like. I have recently ventured on Pinterest and had a lot of fun creating boards for my novels. Maps and road signs, especially in the West Country, Devon and Dorset, are great sources of inspiration for characters and location alike. I do like to look on the internet for first names and I try to make them as realistic to the period and setting as possible. There are great sites around – for example, Gaelic names for boys and girls. 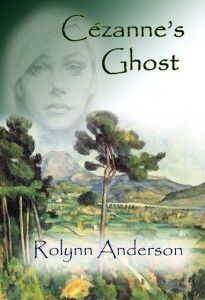 Can her love heal his haunted heart? – Cape Wrath, Scotland, November 1847. Bruce McGunn is a man as brutal and unforgiving as his land. Discharged from the army, he is haunted by the spectres of his fallen comrades and convinced he is going mad. And he is running out of time to save his estate from the machinations of Cameron McRae, heir to the McGunn’s ancestral enemies. 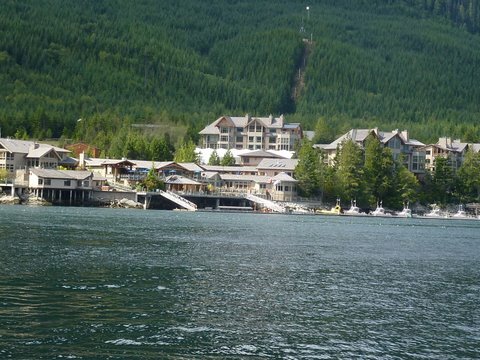 When the clipper carrying McRae’s new bride is caught in a violent storm and docks at Wrath harbour, Bruce decides to revert to the old ways and hold the clipper and the woman to ransom. However, far from the spoilt heiress he expected, Rose is genuine, funny and vulnerable – a ray of sunshine in the long, harsh winter that has become his life. Rose is determined to escape Wrath and its proud master – the man she calls McGlum. Will she be reunited with Cameron McRae, the dazzlingly handsome aristocrat she married after a whirlwind romance in Algiers, or will she risk her heart and her honour to help Bruce discover the truth about his past and solve the brutal murders committed on his land? A giant stepped in front of her. Dressed in black riding boots, black breeches and riding coat, he was so tall and his shoulders so broad the already dark horizon darkened further. His voice was deep and calm, the voice of a man used to be obeyed. The crowd hushed at once. He bent down in front of her. Even though she could hardly see his face, she felt his eyes bore into hers, and it was enough to make her mind go blank. ‘Really? That’s a surprise. All right then, come up.’ He held both his hands out. She hesitated a moment before placing her hands in his. He pulled her up and she flew straight into his arms, landing with a bump against his broad, hard chest. He was so tall she had to tilt her face all the way back to look at him. Her heart skipped a beat, then started bumping fast and loud. His eyes were grey and framed by dark eyelashes, his nose straight and strong, his cheekbones high and sharp. Thick black stubble covered his cheeks and chin, and his hair flew around his face, the colour of a raven’s wing. There was something dangerous about him, something reminiscent of a brutal warrior from days long gone by. She wriggled to free herself but he didn’t let go and his mouth curved into a mocking smile. His hand slid from her waist and he patted her bottom. Her reaction was instinctive. She swung her arm and lifted her hand to slap him. She didn’t have the chance. Without batting an eyelid he caught her wrist. She had expected at least a shocked response or a groveling apology but he merely smiled. She wriggled to break free, but he was still holding her wrist, leaving her no choice but to kick him hard in the shin with the tip of her boot – the very pointy tip of the fashionable new boots she had made in Algiers. She kicked him again, harder. He muttered something in a strange, guttural language she didn’t understand and let go of her so suddenly she staggered backward and fell on her bottom on the hard, wet cobbles. Her breath caught in her throat, her heart beat hard, erratic. Tears blurred her vision as people sneered and clapped around her. She knew McRaes and McGunns were enemies, but she had nothing to do with their feud, so why did everybody here seem to hate her so much? And why was the big hairy brute intent on humiliating her and not believing a word she said? He stepped closer and offered his hand. He sounded contrite but she wasn’t ready to forgive to forgive him. Ignoring his hand, she scrambled to her feet, and straightened her back. Attack was the best defence, her brother often said, and Lucas knew what he was talking about. He was the best scout in the whole of the Barbary States – or Algeria as the French now called her country. There was a collective gasp from the people around them. Not looking in the least impressed, the man crossed his arms on his broad chest and arched his eyebrows. She took another deep breath. ‘That’s what I do to disrespectful servants on my estate, and I can assure you they stop smirking after five lashes.’ That was an outrageous lie, of course, but no one here was to know. ‘I realise I failed to introduce myself. I am Bruce McGunn.’ He bowed his head in a military salute. ‘You are?’ The words came out as a squeak. His lips stretched into a tight smile that didn’t warm his eyes. Marie offers an ecopy (pdf, mobi or epub) of The Dream Catcher to one person who leaves a comment on this blog. The second book in the Dancing With The Devil trilogy, Blue Bonnets, is also available now. Originally from Lyon in France, Marie has lived in the beautiful Rossendale Valley, Lancashire, England, for the past few years and likes nothing more than dreaming up romance stories and handsome, brooding heroes. 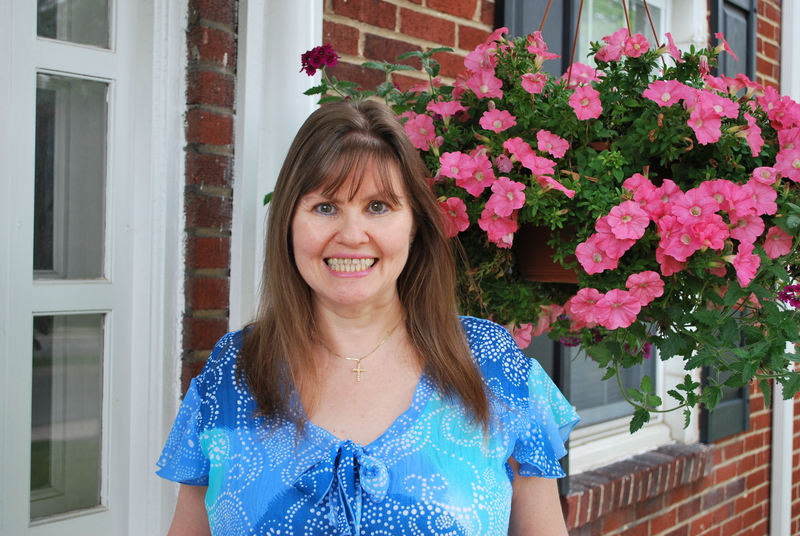 She writes historical and contemporary romance. Her contemporary romance A SPELL IN PROVENCE, as well as her historical romances, ANGEL HEART, together with the award-winning THE LION’S EMBRACE, and the DANCING FOR THE DEVIL Trilogy (which includes THE DREAM CATCHER, BLUE BONNETS and SWORD DANCE) are all published by Áccent Press. 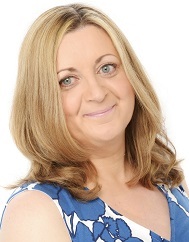 You can find out more about Marie Laval and her novels on her Amazon UK Author Page.